As PBS’s “Washington Week” settles into a new set, here’s a look back at some of the show’s previous broadcast designs. 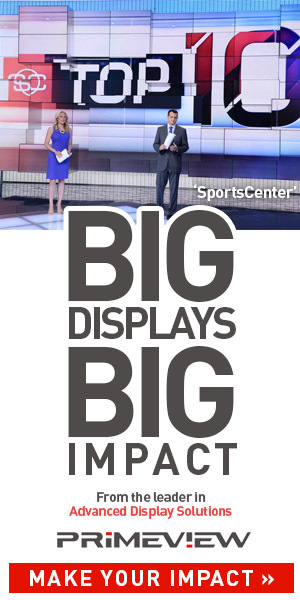 The show’s overhaul includes a new logo, graphics and music as well as a new set. 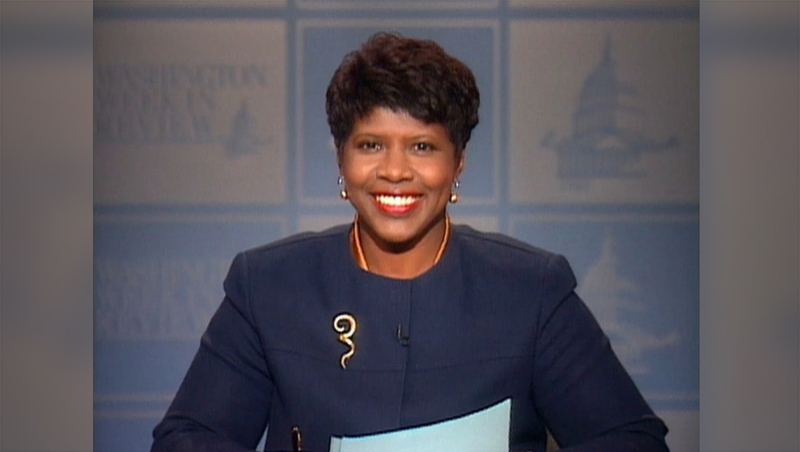 Dating back to when the late Gwen Ifill moderated the show, the show, then known as “Washington Week In Review,” used a light blue and white checkered background, with each square featuring a different Washington, D.C. or political icon.